The Goodwill, long known for its charity work and thrift stores, is extending its goodwill to electronics lovers and the environment as well, with a new specialty electronics and video game shop. The 6,000-square-foot North Carolina shop, called The GRID, takes in and refurbishes used electronics, providing an eco-friendly alternative to dumping e-waste. 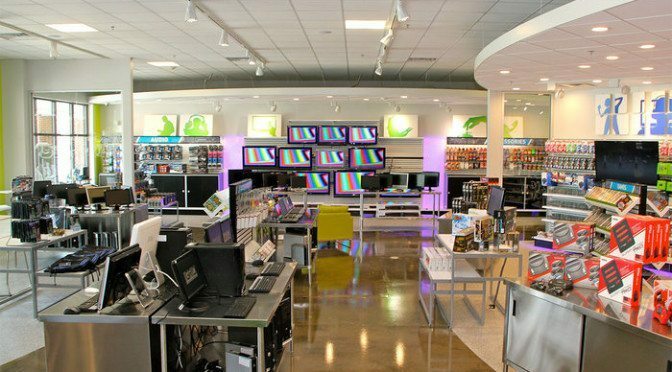 The one-stop shop offers complete computer and gaming systems as well as electronic parts, and a repair and upgrade service. Consumers can find everything from retro Sega game systems and hard-to-find parts to old school Nintendo games, printers, speakers and computers. Read the entire article at PSFK.com.